Conversions are everything. You can rank well on Google, have a stunning website, have links with other clinics that refer you, have great word of mouth, but none of this automatically translates to the most important thing in your practice: Customers. There are usually two levels of conversion. The client making an appointment from an initial enquiry. My clients are confident, reassuring and professional and if a prospective patient makes an initial appointment then they usually convert them to level two – they become a patient and go to book a procedure. So the key pinch point in the process is to get those clients in front of the practitioner in the first place. A client recently came to us concerned that despite ranking highly and getting about 2-3 enquiries per day that he wasn’t securing many appointments when compared to other surgeons in the same city. We tested his response systems and discovered that he had two problems. Clients were waiting 24 – 48 hours to get a reply to an initial enquiry and sometimes his diary was so full that clients would have to wait three weeks to see him! There was no measurement of enquiries so they were lost in the mass of clinic emails. 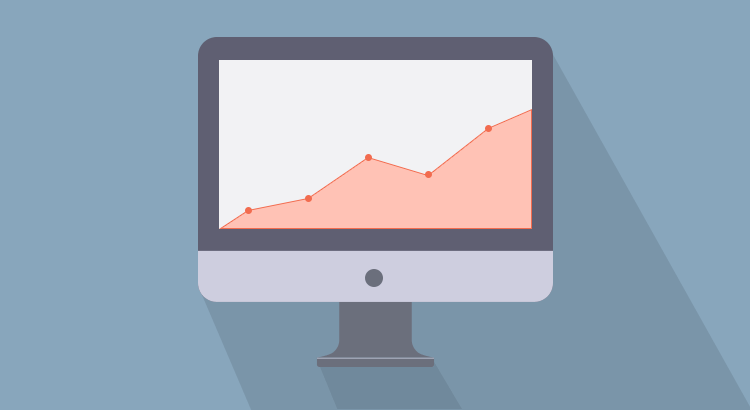 If you don’t log enquiries then it’s impossible to measure conversions. When someone enquires with your practice they’re asking to spend money with you. We aren’t the only ones offering a service. Your rivals are one phone call away. So every day we need to be prepared to be better than everyone else. In terms of response, we live by the THE 30/7 RULE, all enquiries should be replied to within 30 minutes and all prospective patients should be seen within a 7-day window. Anything that falls outside of this framework means your client is likely to go elsewhere. Your prompt attention also tells your clients that you are efficient and keen to be of service. Our client engaged us to handle their phone calls using our call handling service. We also handled emails and replied to all emails within 30 minutes with a polite phone call. During the call with the client, we made every effort to book them into the online diary so that no enquiry is wasted. If necessary we can take payment for consults over the phone. The client put aside 2 two-hour sessions a week dedicated to seeing new patients. This in time became a permanent element of his diary meaning he had a fixed commercial time dedicated to new clients, not something that fit as and when around his medical activity. We implemented a simple call recording system so that all new enquiries were logged into central CRM. This enabled the client and his team to have a real understanding of the level of new business, how many they had closed and what this meant in revenue terms. For any business, the most important person is the client. Refocusing your practice to acknowledge this will have a huge impact on how many clients you see and ultimately on your bottom line. Within one month the results were staggering. Simply by concentrating on a super efficient response we had increased his flow of face to face consultations by 31%. He already had a high consult to procedure rate and so this increase translated into revenue. The increased revenue not only stabilised his practice but it also enabled him to invest in marketing so that he continue to build growth. 1 – Talk to us. It’s free, we can look at what you do and see if we can help. 2 – Free Trial. We’re convinced that our service will be valuable to you. We offer a free trial for two weeks to see if you like it. Fill out the details below and we’ll get you connected and you can see for yourself.